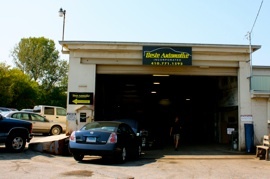 A family-run business in Cockeysville, Maryland since 1979, Beste Automotive specializes in all cars and all types of service. From the beginning, our goal at Beste Automotive has been and continues to be a simple one: to make your car run great. 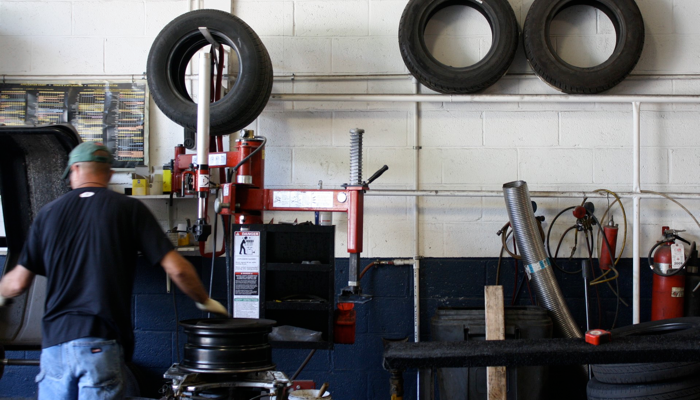 We also feature a full body shop, so our other goal is to make your car look great too. “Beste Auto does not play the games that most repair shops do, It is a family business and they rely on honesty and good service for return customers and word of mouth advertising to create more business. As a customer of Beste, I cannot say enough to promote the honesty of their shop. I have been gaffed by many shops. Beste does not rely on playing games with their customers, they do not have to tell lies. The quality of their service brings return customers and the quality of their work told to others brings many more customers! Copyright © 2010 Beste Automotive, Inc. All rights reserved.